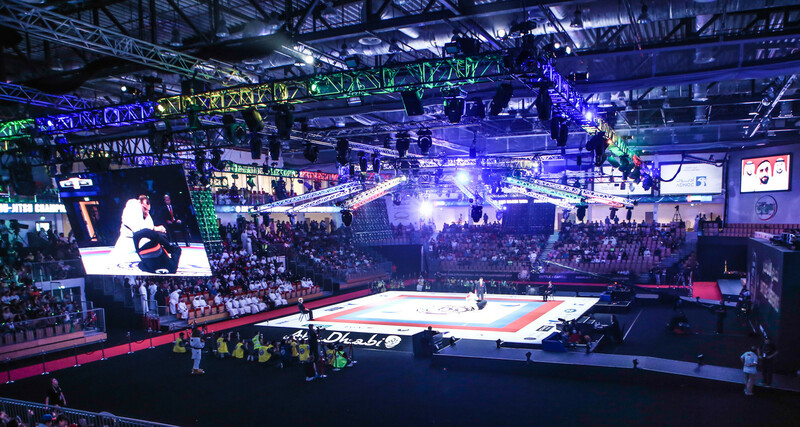 The UAE Jiu-Jitsu Federation is glad to announce the names os the winners of the travel packages for the 2019 Abu Dhabi World Professional Jiu-Jitsu Championship. The winners come from the 6 continents where our tournaments took place during the 2018-2019 season. 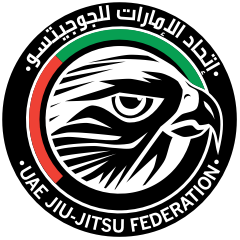 After a long journey of training, mental preparation and travelling around the world, a group of high skilled athletes have reached the top of UAEJJF Continental Rank and secured their spots as invited guests to the Abu Dhabi World Professional Jiu-Jitsu Championship, on April 20-26, at the Mubadala Arena, in Abu Dhabi, United Arab Emirates. Find below their names and nationalities.